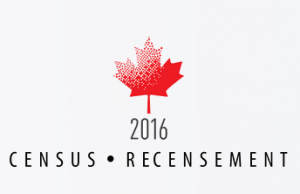 This past year, your household would have received some form of the 2016 Census, which included a question that could stump a few people: Are you married? Do you have a common-law partner? “Common-law partner” is the term used federally (Canada-wide) to mean a marriage-like relationship that has lasted for two years, just one year or even less, depending on what law applies. In BC, our provincial family laws use the term “spouse” or “unmarried spouse” to refer to an unmarried couple who has lived together in a “marriage-like relationship” for at least two years, or less than that if they have had a child together. There is no such thing as a “common-law spouse” or “common-law marriage” in BC. However, there are still certain consequences of being an “unmarried spouse”. See Unmarried Spouses. What should I know about before moving in with my partner? it may affect your partner’s right to “contest” your will. See What Happens When Your Spouse Dies. I’m already living with my partner. Is there anything I could do? If you’ve already separated, read more about Making an agreement after you separate. I want legal advice and/or more information on my situation. Where can I get it? If you are low income and have questions on family law matters, the Family LawLine can provide more information and help. To find legal advice and other help on family law issues, see Helpmap results for “family law” and “legal advice” here. It includes services like the CBABC’s Lawyer Referral Service, which connects you with a lawyer who will offer an initial 30-minute consultation for a nominal fee of $25 plus taxes. 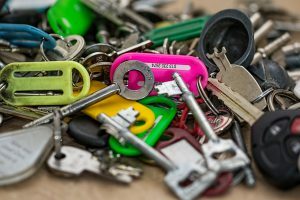 Residential Tenancy Rights: Where to go for help? Hi Mirage, thanks for your email. Unfortunately while we can provide access to resources for legal information, we cannot provide legal advice (what to do in your situation). Please also see the help resources under the heading, “I want legal advice and/or more information on my situation. Where can I get it?” in this post.